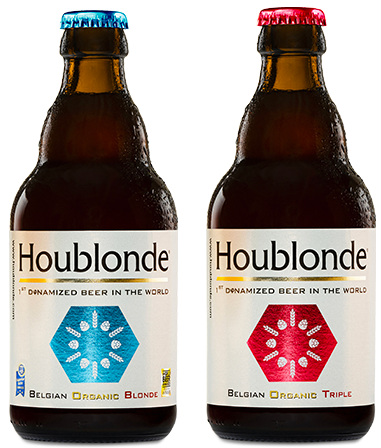 HOUBLONDE is a beer that provides all the subtleties of the world of flowers, with its taste and biodynamic dimensions. It contains a subtle blend of wild flower elixir from the French Pyrenees, plus organic vanilla from New Guinea. Did you know? Floral alchemies have a triple effect on beer. They give the beer its bouquet of aromas, its harmony and its silky, smoothy taste – not to mention its energy signature! « It’s no exaggeration to say that this beer has a soul. It’s the floral notes that make it stand out from the rest. » – Joanna, 31.